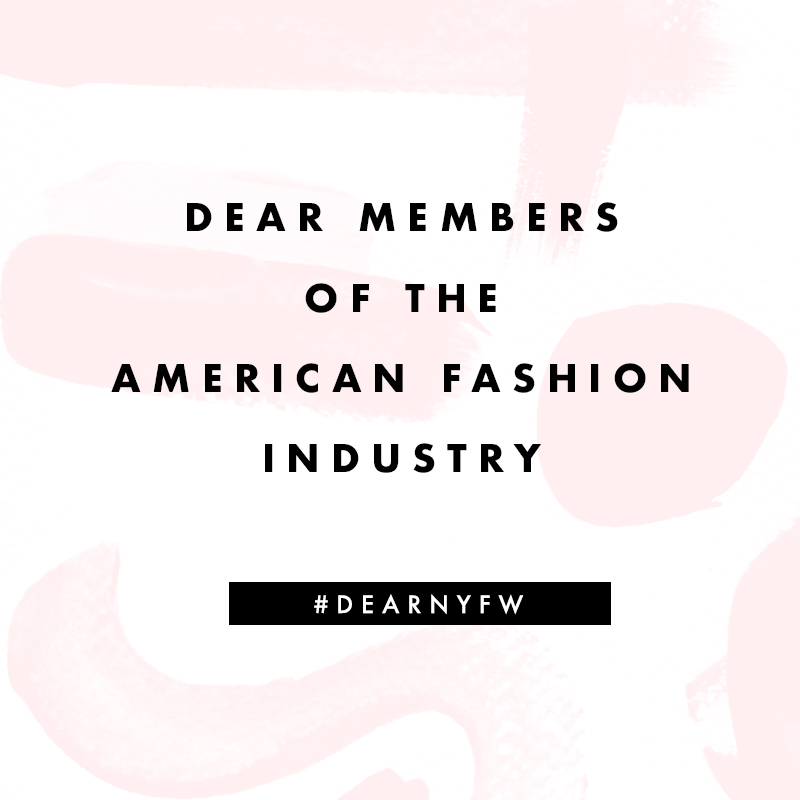 I am one of the 35 signers in an open letter to NYFW concerning the health and diversity of models. A new study published in the International Journal of Eating Disorders shows that maladaptive weight control behaviors are a serious issue in the fashion industry. More than not, models are putting their health and safety at risk to ensure that they are hired for jobs. environment to support all models. I understand the dire necessity of this because I suffered during my modeling career as a direct result of a lack of education, support, and resources while I was mentally ill.
Not every model has mental illness, but the strict and competitive environment, combined with a lack of care and resources can create a place for disordered behavior to manifest. Since I left the business in 2012 to recover, I’ve become an advocate for marginalized issues. Last year I worked with Assemblymember Marc Levine in California to push forth AB 2539, which addressed the need for workplace protections and health standards in the fashion industry, and this year I am working with Gov. Cuomo and Senator Brad Hoylman to help eliminate the statue of limitations for child sexual abuse in the state of New York. Models deserve a healthy place to work and thrive in. We want to work together, as a team, with all professionals and ensure that everyone is happy. It’s really that simple. And with the recent out cry for human rights, I think that models deserve to be included in that.